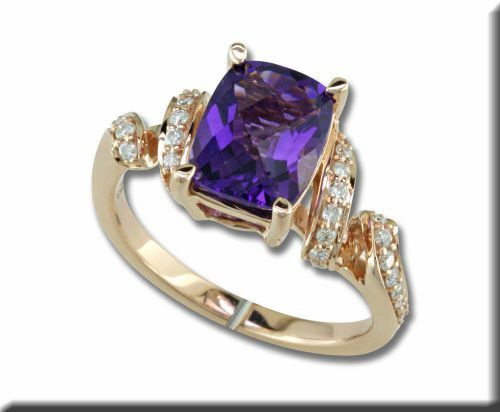 Celebrating the birthstone of February – Amethyst! 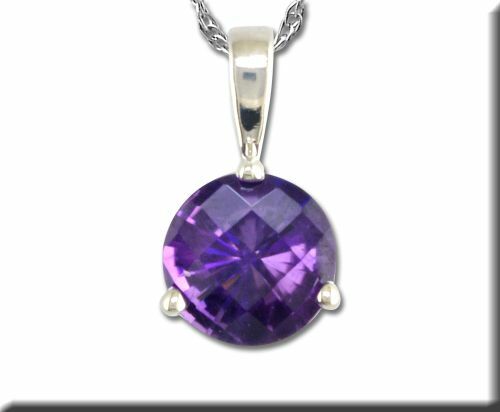 Amethyst, the gemstone believed by ancient Greeks and Romans to ward off the intoxicating powers of Bacchus, also is said to keep the wearer clear-headed and quick-witted. Throughout history, the gemstone has been associated with many myths, legends, religions, and numerous cultures. English regalia were even decorated with amethysts during the Middle Ages to symbolize royalty. 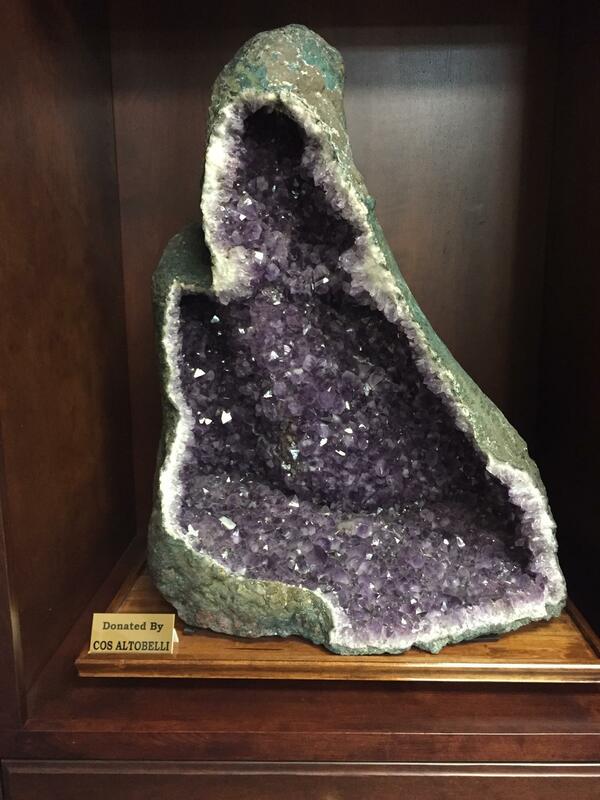 Amethyst is purple quartz, a beautiful blend of violet and red that can found in every corner of the earth. Historically, the finest amethyst were found in Russia and were featured in much royal European jewelry. Today, while Brazil is the primary source of this gemstone, fine material can be found elsewhere, especially in Zambia. Purple is the color of inspiration and art. The amethyst helps us realize that the worst limitations are those we impose upon ourselves – and it helps us overcome these in order to grow.